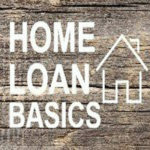 The first stage of the home loan process is to qualify for a mortgage. It can be broken down into three action items: doing homework, applying online, and getting pre-approved. 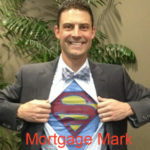 The Mortgage Mark Team can guide you through these steps and answer your questions. 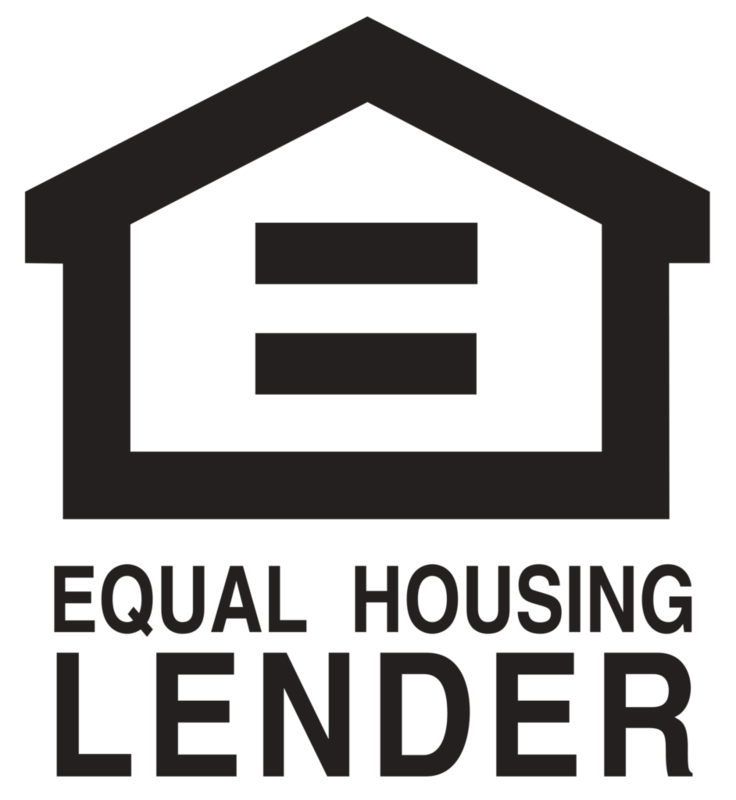 Be sure to check out our construction home loan page for additional steps if you’re buying a newly constructed home or doing a construction loan. The refinance process is the same as the purchase process, only without stage 2, house hunting. The refinance overview page outlines the types of refinances, covers refinance costs, and helps determine if a refinance is worthwhile. First things first, do some homework of your own and determine if you’re really ready to qualify for a mortgage. 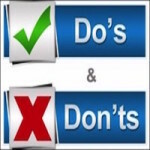 Check out our home loan basics page and know the do’s and don’ts of mortgage financing before getting started. You may also want to visit our mortgage resource library to learn about credit scores or use our mortgage payment calculators. After you’ve done enough research to know you’re ready to move forward, interview lenders and find one that you trust and want to work with. 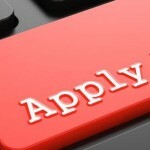 Then apply online to submit a loan application and get pre-approved to qualify for a mortgage. The next stage after you qualify for a mortgage is house hunting – that’s where the real fun begins.